We thank you for the love and support extended to us last year participating in the 1st edition. And as we say, YOU run our lives, it's now time to run for your health!! We salute the woman in you, we respect the mother and sister in you!! 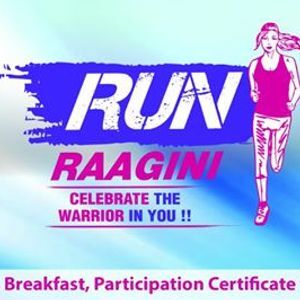 Hence, we have named this event RunRaagini TO CELEBRATE THE WARRIOR IN YOU !! This event was successful only and only because of you all last year with over 300+ participation. 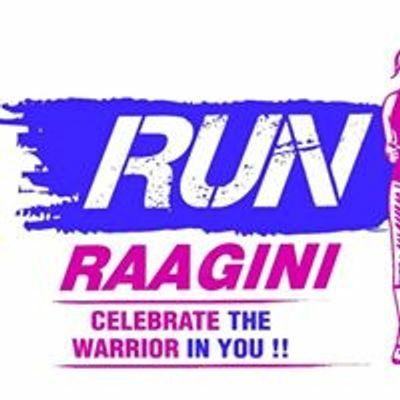 This year Soles of Thane District in association with Trimatis is now back with the 2nd edition of your home event RunRaagini. 2 KMS: 8-14 years & run for senior citizens (55 years & above). For Offline booking and Group discounts: Call Mandar +91.9136679444, Adv. Rajkumar Tiwari: +91.8108093555, and Dr. Shobha Patil: +91.9820246123.